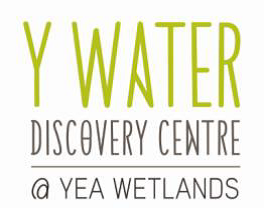 The Y Water Discovery Centre is a multi-purpose facility incorporating an accredited Visitor Information Centre and an Interpretive & Educational Centre. The facility which is located in Yea adjacent to the Yea Wetlands offers a range of services including visitor information, a gift shop, free wi-fi, public toilets and meeting room hire. The Y Water Discovery Centre is managed by an incorporated committee of volunteers, the Y Water Centre Association Inc, which manages the facility and its business, education and volunteer activities.